Finding the perfect mailing envelope is the finishing touch to a lovely letter, caring card, rich resume, or alluring announcement. When selecting an envelope it is important to compliment the message inside. At Paper-Papers, we offer an assortment of wholesale envelopes and matching specialty papers that are perfect for any occasion. 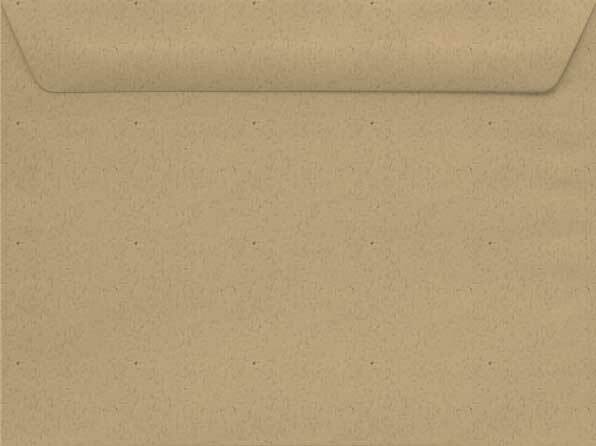 So whatever your preference (traditional or designer), we have specialty envelopes (from metallic envelopes to linen envelopes)that are ideal for you. Envelopes aren't just for mailing - get creative! They are great as finishing touches on homemade cards and even for scrapbooking pages. Recycle your envelopes by turning them into homemade bookmarks. Trying to get organized? Turn a mailing envelope into a file folder or use it to store receipts or photographs. Don't let cost keep you out of touch, purchase wholesale and in bulk. We understand that to properly execute your project you need to think about your complete budget. Don't forget to take into account: specialty envelopes, paper, printing, and postage costs. Also remember, it is better to purchase 10-15 percent more envelopes. This accounts for any mistakes, expansions, or other unexpected changes in your original count. We only offer the best in professional and creative wholesale envelopes. We carry bulk or carton quantities which are perfect for businesses. So no matter the shape, size, or style - we've got you covered and protected. Finding the cardstock, envelopes, or stationery that best fits your project has just been made easy with our comprehensive paper solutions.